After four years, this landmark digitization project, a collaboration with the Vatican Library, is nearing its close. We at BDLSS, along with our colleagues in Imaging Services and Special Collections, are hard at work finishing up the digitization stage of the project. When this is done, the next step is to migrate all the Polonsky Project content—more than a thousand manuscripts and early printed books—to Digital.Bodleian, where it will all be centrally searchable and integrated with IIIF. 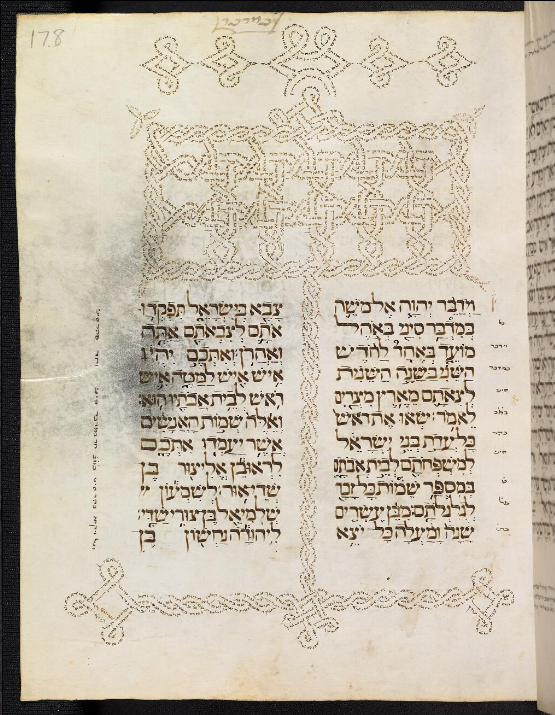 In the meantime, we already have 410 Hebrew manuscripts available on Digital.Bodleian, and that number is increasing every week. We are blogging about these manuscripts over at the project website, with recent posts on micrography and mathematical treatises. With an increasing life expectancy, the number of people suffering from Alzheimer’s disease increased to 48 million worldwide in 2015 placing an enormous social and economic burden on individuals and the state. Neurodegenerative disorders such as Alzheimer’s disease are characterized by the deposition of aggregated protein which kills neurons and impairs brain function. This talk focusses on current research to elucidate the molecular mechanism by which natural defences in the form of molecular chaperones act to prevent protein aggregation and to understand how some neurodegenerative diseases can be caused by infectious proteins. Moreover, it intends to provide insight into the daily life in a biochemical laboratory. Henrik Müller is a Junior Research Fellow at Pembroke College and a postdoctoral research associate at the Department of Chemistry, University of Oxford. His belief that extending basic research should try to accompany benefits to the public has led to a keen interest in neurodegenerative diseases such as Alzheimer’s disease and prion diseases (e.g. mad cow disease, BSE). His research includes the inter-disciplinary combination of biochemical techniques and cell and animal-based toxicity assays with sophisticated biophysical methods such as electron microscopy and high-molecular weight solution and solid-state NMR spectroscopy. Access: If you have a University or Bodleian Reader’s card, you can get to the Centre for Digital Scholarship through the Mackerras Reading Room on the first floor of the Weston Library, around the gallery. If you do not have access to the Weston Library you are more than welcome to attend the talk: please contact Pip Willcox before the event (pip.willcox@bodleian.ox.ac.uk). You can download a flyer for this talk. The Quill platform is a new project to facilitate research into the process by which committees negotiate texts, especially in the context of constitutional conventions and legislative assemblies. 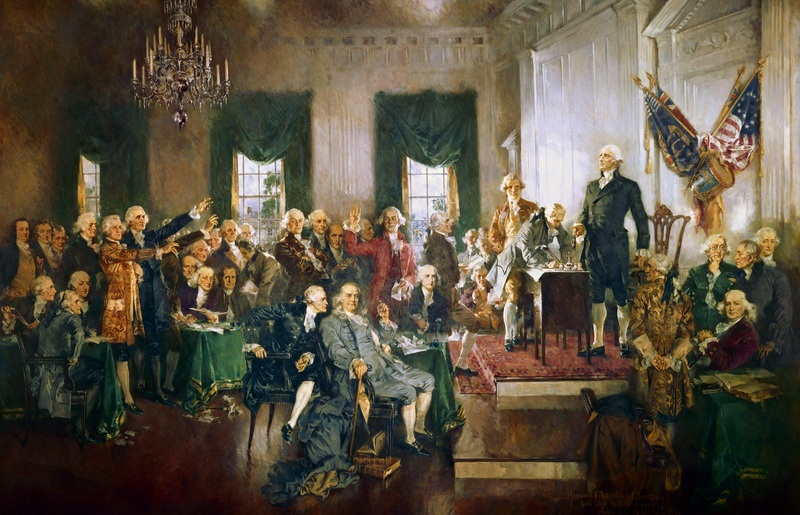 The initial project is based around the records of the 1787 Constitutional Convention that produced the Constitution of the United States, and the Quill platform aims to transcend traditional narrative accounts by presenting users with a more detailed and intuitive reconstruction of the process of negotiation. We will present both the historical problems that this platform aims to address, and the approaches that we have adopted in building the Quill system. 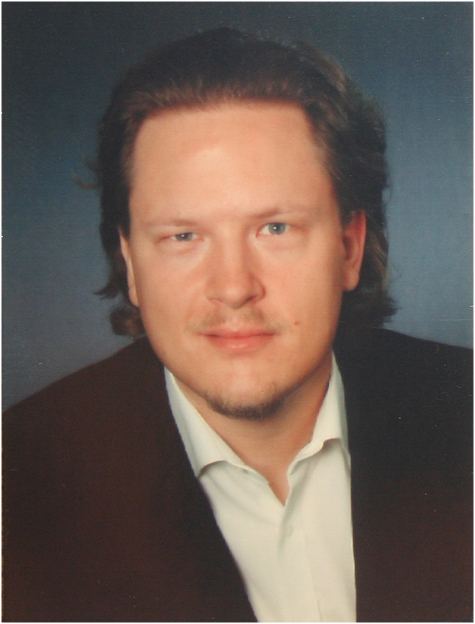 Nicholas Cole is a Senior Research Fellow at Pembroke College Oxford, specializing in the history of political thought and American Constitutional History. He read Ancient and Modern History at University College, Oxford, where he also completed an M.Phil. in Greek and Roman History and a D.Phil on the use of the Classics by Thomas Jefferson’s generation of politicians. He has held visiting Fellowships at the International Center for Jefferson Studies, where he worked on the role of the Supreme Court in the Early Republic, and a Junior Research Fellow at St Peter’s College, where he worked ideas of Executive Power in ante-bellum America, and has held various teaching positions. He is currently working with the National Archives on an AHRC bid which will use the Quill Platform to present the records of the Versailles Treaty to a wider audience in time for the 2019 anniversary of its signing. Alfie Abdul-Rahman is a Research Associate at the Oxford e-Research Centre, University of Oxford. She has been involved with the Imagery Lenses for Visualizing Text Corpora and Commonplace Cultures: Mining Shared Passages in the 18th Century using Sequence Alignment and Visual Analytics, developing web-based visualization tools for humanities scholars, such as Poem Viewer and ViTA: Visualization for Text Alignment. She completed her PhD in Computer Science at Swansea University, focusing on the physically-based rendering and algebraic manipulation of volume models. Before joining Oxford, she worked as a Research Engineer in HP Labs Bristol on document engineering, and then as a software developer in London, working on multi-format publishing. Digital research is an increasing priority in the humanities, and yet scholars frequently lack the necessary technical skills and support networks to realise their ideas. This talk introduces a collaborative project between the University of Oxford, the British Library, and the Royal Library, Denmark, which represents one attempt to overcome these issues. 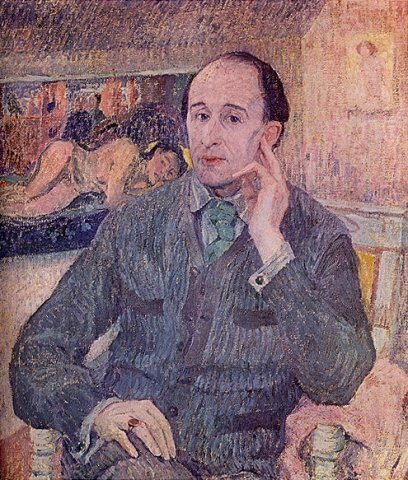 Combining the MerMEId software, the British Library manuscript holdings, and musicological expertise, the project is working to create a freely accessible and searchable catalogue of the works of the composer Frederick Delius (1862–1934). This talk will discuss the challenges and advantages of the project, as well as considering future possibilities for this form of digital musicology. Joanna Bullivant is a musicologist educated at the University of Oxford, who specializes in early twentieth-century British music, musical modernism, and music and politics. She recently completed a prestigious Leverhulme Trust Early Career Fellowship at the University of Nottingham, and her monograph based on that project is forthcoming with Cambridge University Press. She is now involved with the project ‘Delius, Modernism, and the Sound of Place’, using the MerMEId software developed by the Danish Centre for Music Publication to create a digital catalogue of the works of Frederick Delius.